Attractive quartz and affordable granite countertops add beauty and class to any home. They also increase its value. Both are durable, sanitary, low maintenance, and diverse. They each have their own strengths. Quartz and granite are perfect for those looking for the perfect finish to a new home or the perfect remodeling option. Economic quartz and top quality cheap granite are both incredible ways to accomplish the goal. 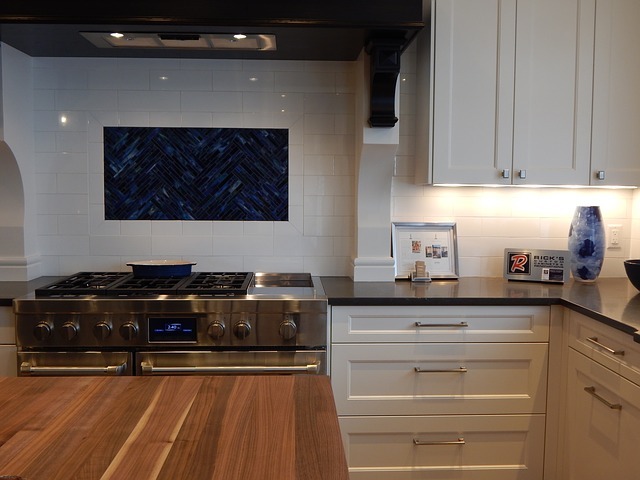 Take a look at this countertop material comparison. It explores several of their most important qualities. It shows how they compare with each other. Granite has a holocrystalline structure. Instead of developing on their own, the crystals grow into each other. The resulting interlocking structure gives granite a tremendously durable quality. Granite is hard to scratch and heat resistant. This ensures that it will last a lifetime. Quartz countertops are synthetically made of ninety-three percent natural quartz stone and seven percent resin. The result is slightly stronger than granite. It is also scratch-resistant. Quartz will maintain this strength for a lifetime. Sealed granite does not harbor bacteria. Cleaning it is simple. Granite’s sleek surface has no pores. This means that it is bacteria-resistant. The ease and simplicity of cleaning keep your kitchen sparkling like new and free from bacteria, mold, and odors. Quartz is created to be non-porous. It is also bacteria resistant. Cleaning it is as simple as wiping with soap and warm water. In this respect, sealed granite and quartz are equally simple and sanitary. 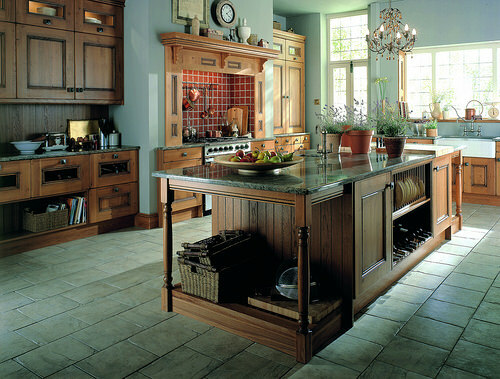 Granite’s dirt, stain resistance, and durability mean that it is also very low maintenance. It rarely needs repairs. If it does, repairs for granite are relatively easy. These affordable granite countertops do have to be sealed, sometimes on a regular basis. With this effort, they will remain in top condition. Quartz is also easy to maintain. It is naturally bacteria-resistant. Quartz does not require sealing or any other routine maintenance to resist wear and tear, and look and perform at top quality for years. The difference is significant in this area. Each granite slab has a different and relatively uncontrollable pattern from veins to specks, to swirls. Granite also comes in colors. They range from gray to black to white, pink to orange. There are also the occasional browns, greens, and blues. The main positive here is that granite is always unique. Quartz is manufactured synthetically. This means that coloring is included in the process. Quartz countertops are far more consistent than granite. At times, it can be made to order with the exact texture, color, and pattern that you want. The main benefit here is the control this gives to the homeowner. In general, granite is more affordable than quartz. It can range into highly specialized and much higher prices. Cheap granite is a result of its wide availability. 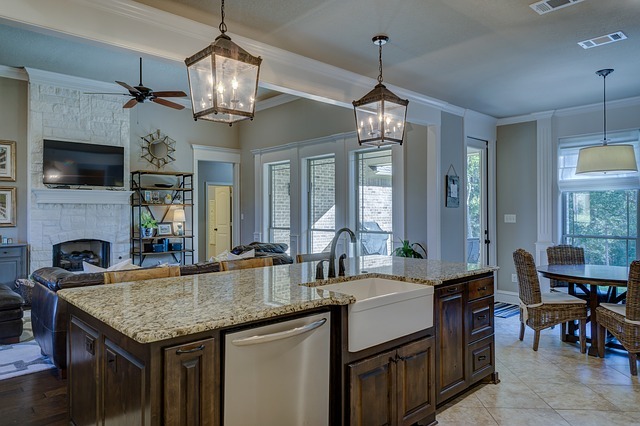 With its low maintenance, affordable granite countertops remain an economic choice throughout their existence. The specific price depends on individual companies. Mid-grade quartz is usually more expensive than mid-grade granite. Word to the wise: before investing in either, you would be wise to compare installation and sealing costs in addition to the countertops themselves. When it comes to affordable quartz or cheap granite countertops, you cannot go wrong. This countertop material comparison is a useful tool. It will help homeowners to determine which material best fits their needs and taste. Which will you choose: attractive quartz or beautiful and affordable granite countertops? Contact us to get a free estimate from our professional team.